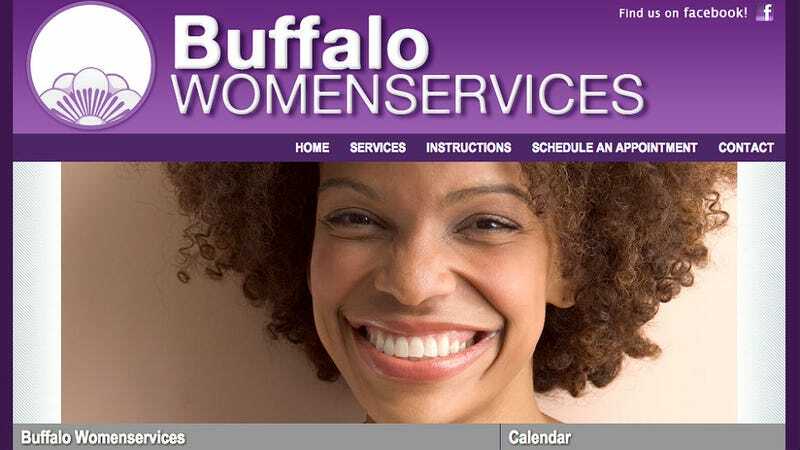 Last month, the first ever birthing center that also houses an abortion clinic opened in Buffalo, New York and it’s called Buffalo WomenServices. The space is one of the first where both the pro-choice and birthing communities coexist beneath the same roof, explicitly. Mind Blown. Their doctors have admitting privileges at the local hospital, reports Slate, however the physicians along with the registered nurses, social workers, counselors, and trained medical personnel are also focused on giving pregnant women as natural a birthing atmosphere as possible. They even wrote directly to possible clients who might've experienced physical abuse, pledging to give "sensitive Gyn Care For the traumatized patient" as well as gyn care for the LGBT communities. Many women do not get regular gyn care due to a history of abuse or assault. We offer the time and sensitivity required to provide medical care for women who are reluctant to see a gynecologist. We'll see how the Buffalo WomenServices center progresses but right now, it seems like a pro-choice and pro-natural birthing haven for anyone who thinks women's health is a priority. Can I go? This clinic also challenges the idea, as some contemporary politicians would have us believe, that abortion and general women's health are two separate issues when they are really two sides of the same coin.